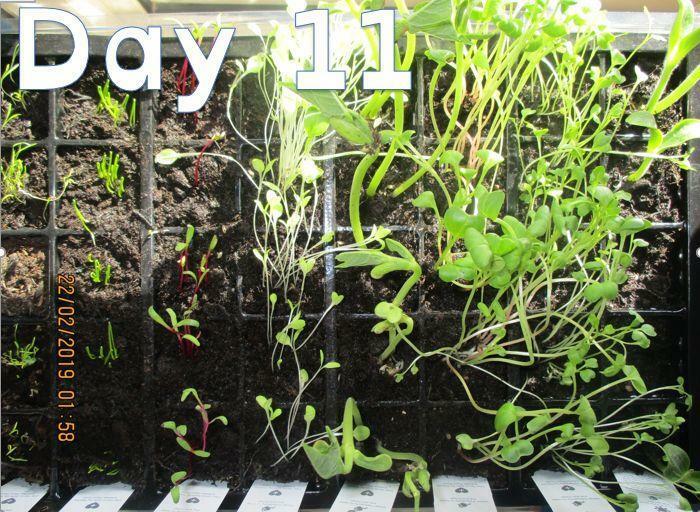 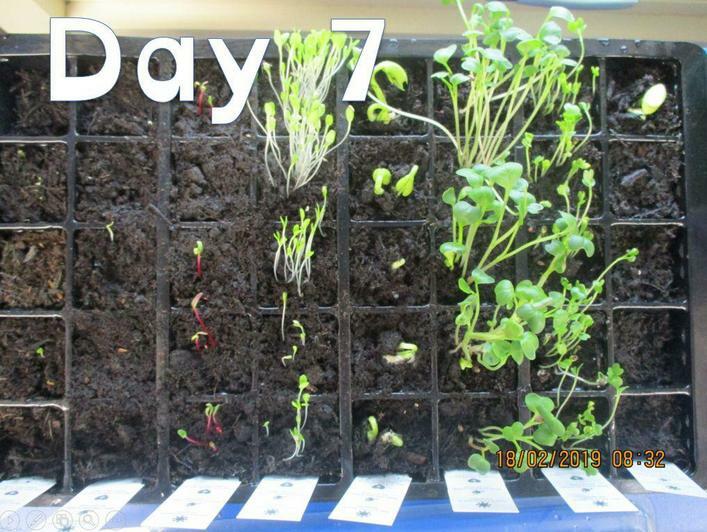 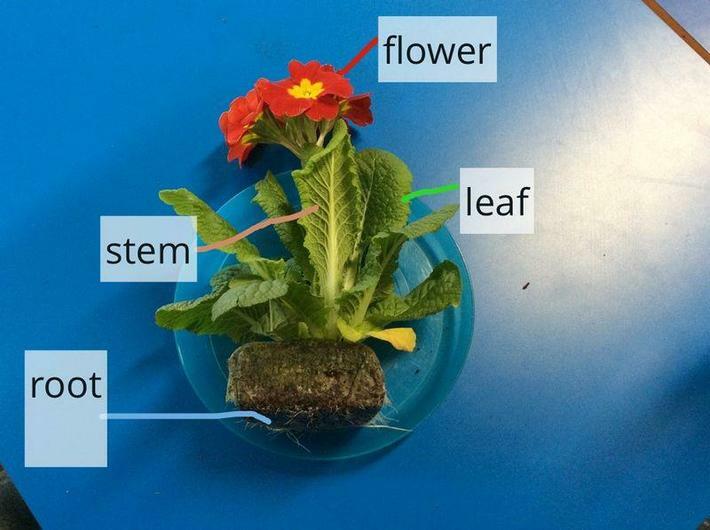 How do Plants Transport Water? 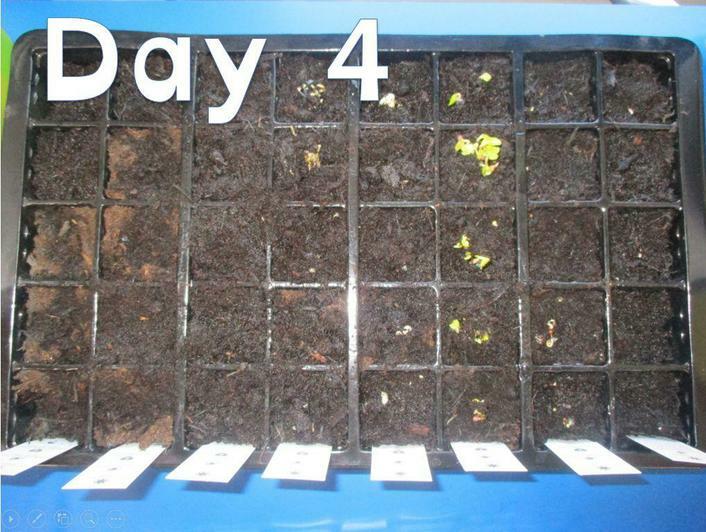 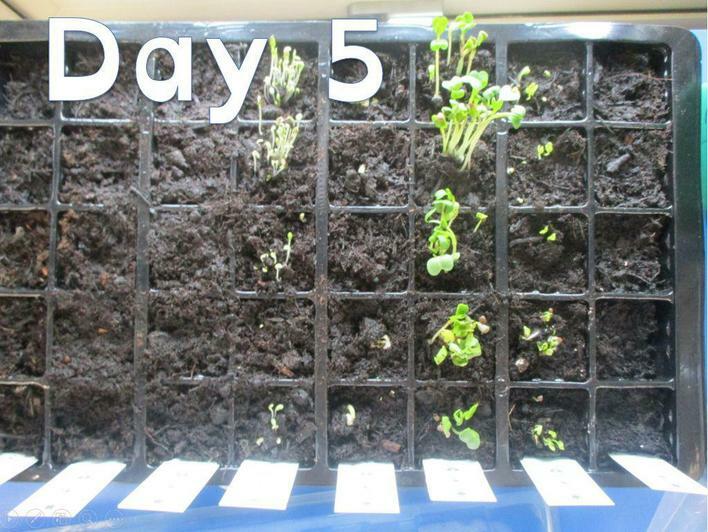 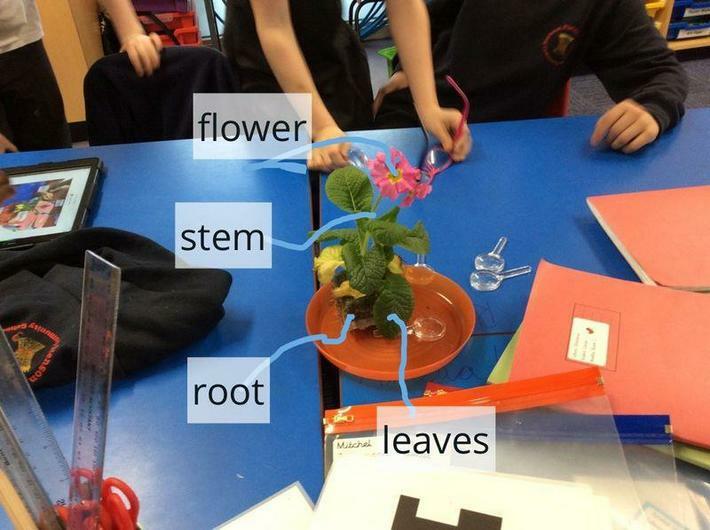 Year 3 looked closely at the parts of the plants in science this week. 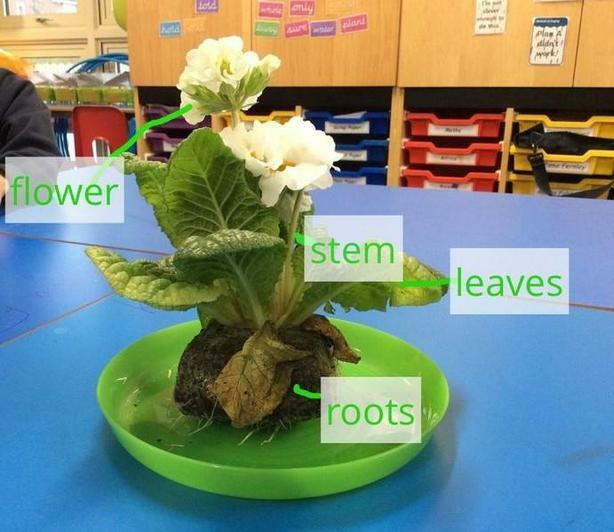 We used a microscopic camera to see the roots, stem, leaves and flower in greater detail. 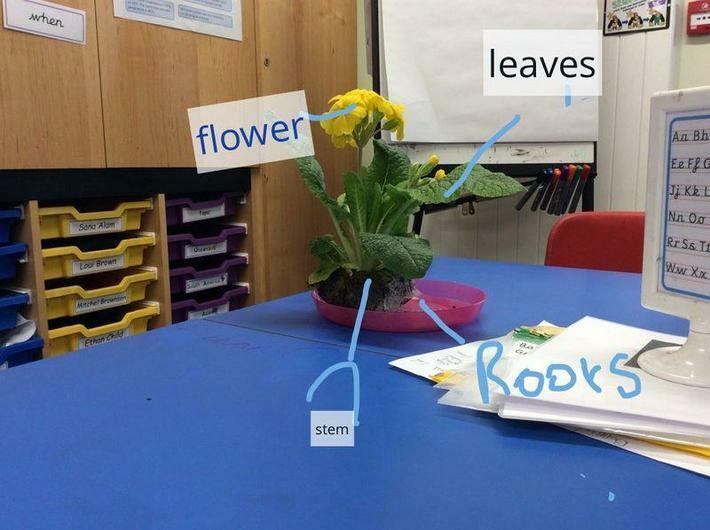 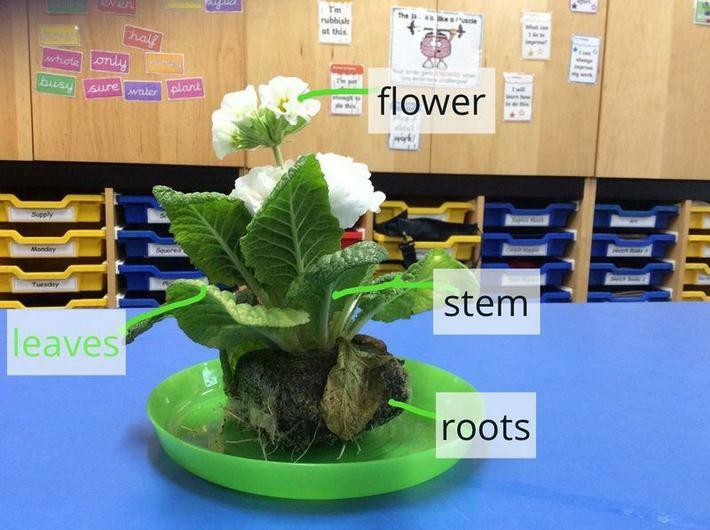 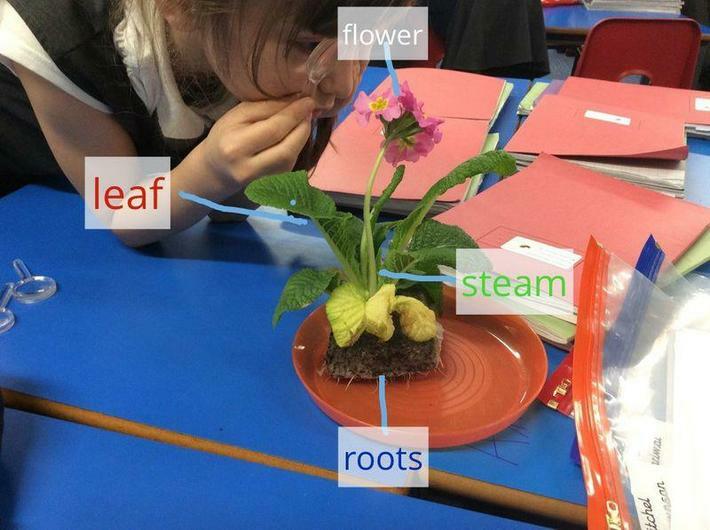 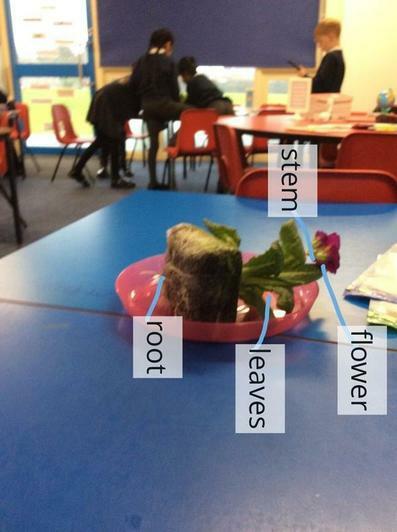 We used iPads to photograph and label the roots, stem, leaves and flowers.